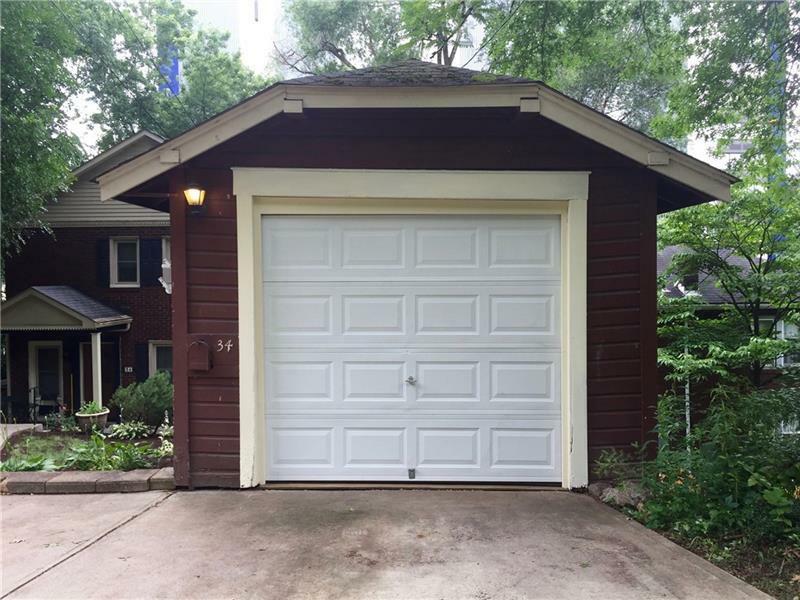 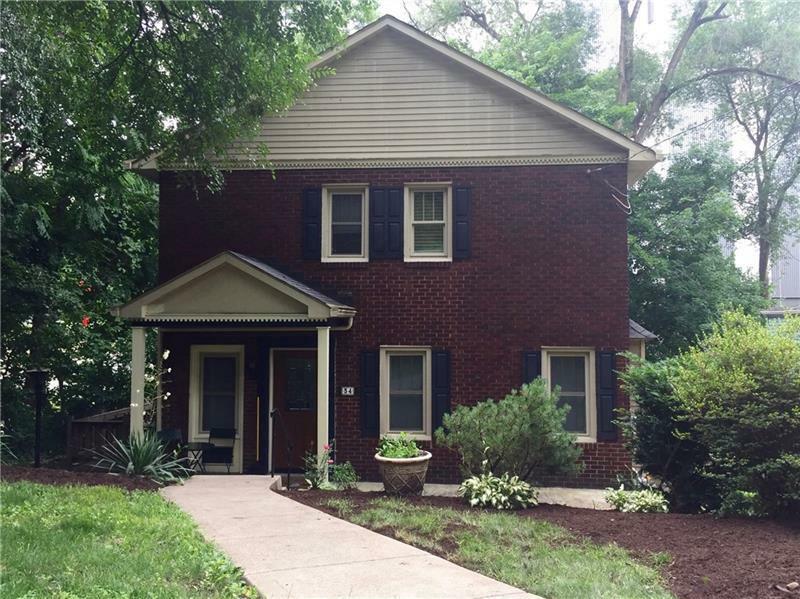 Wonderfully charming home nestled in a tree-lined street in Edgewood. 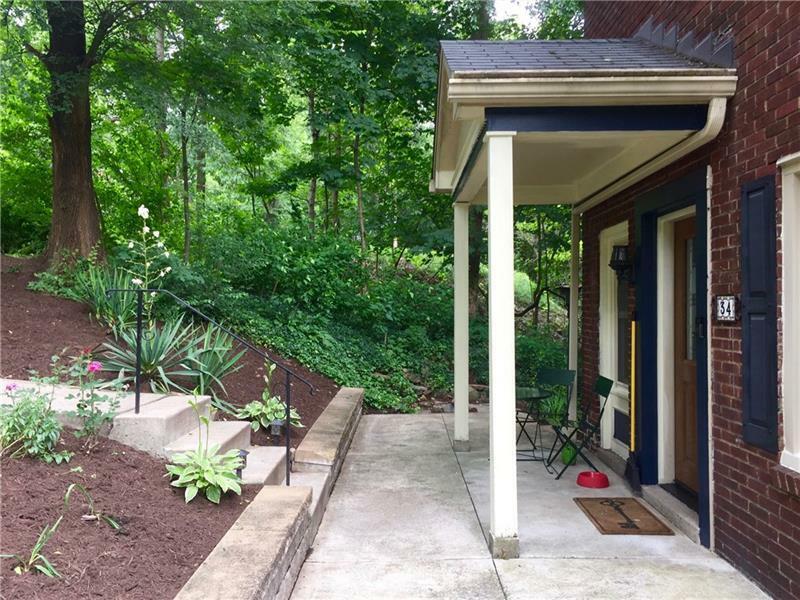 The well-maintained front yard provides a welcoming entrance and thereâ? 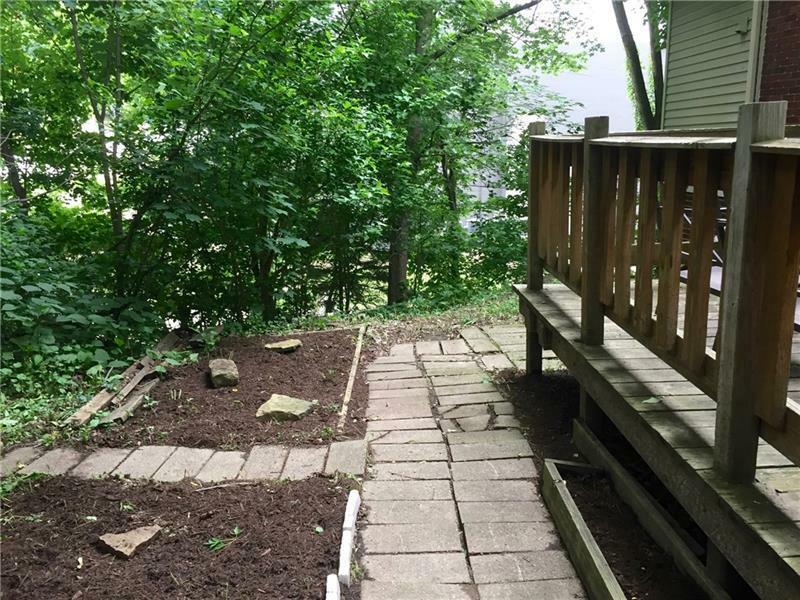 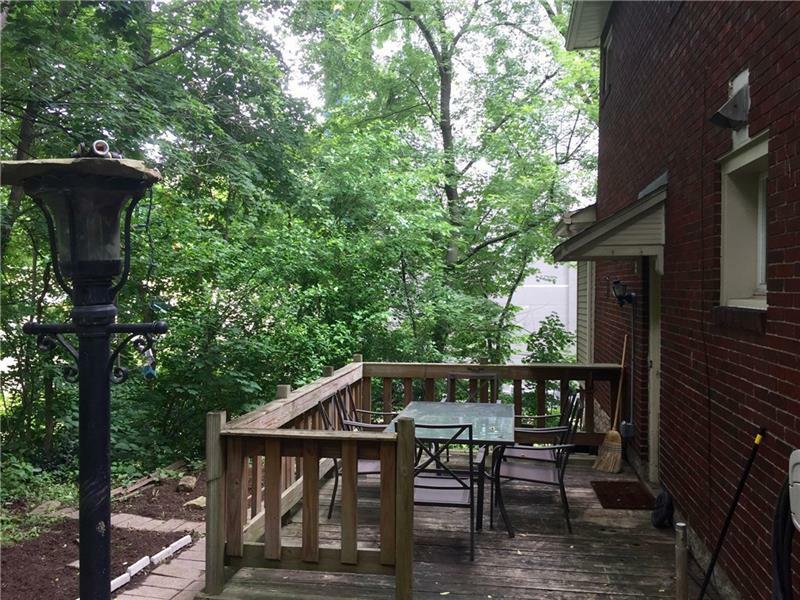 ?s also a side deck that is perfect for entertaining! 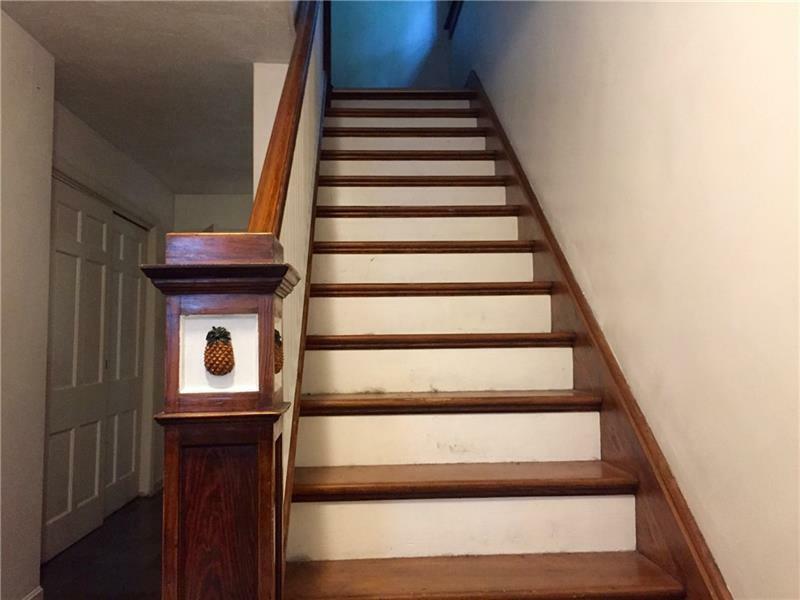 This house is brimming with original character - gleaming hardwood floors, beautiful stained glass windows, pineapple details on the banister, and a galley kitchen with retro black and white tile floors. 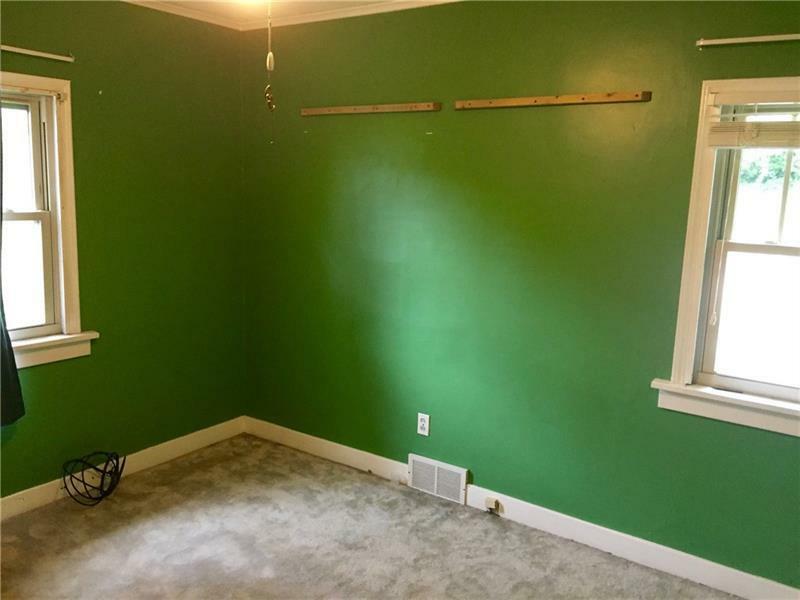 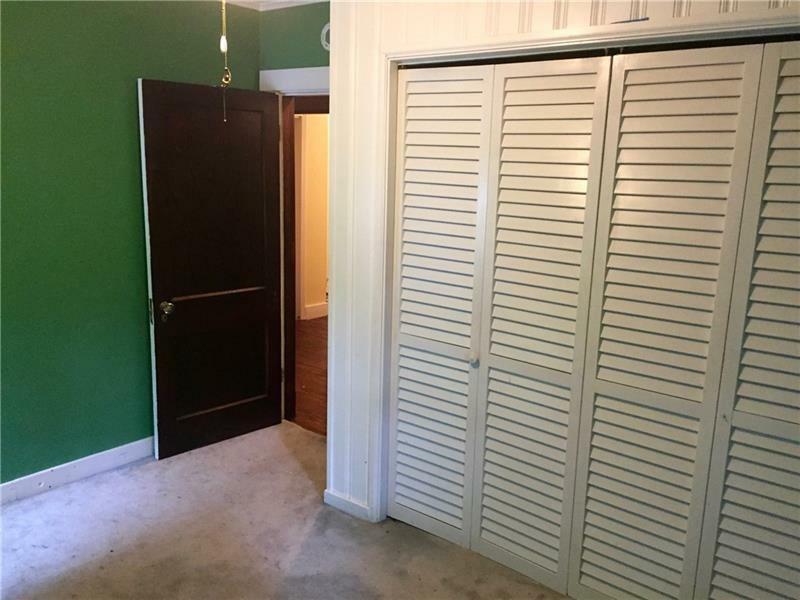 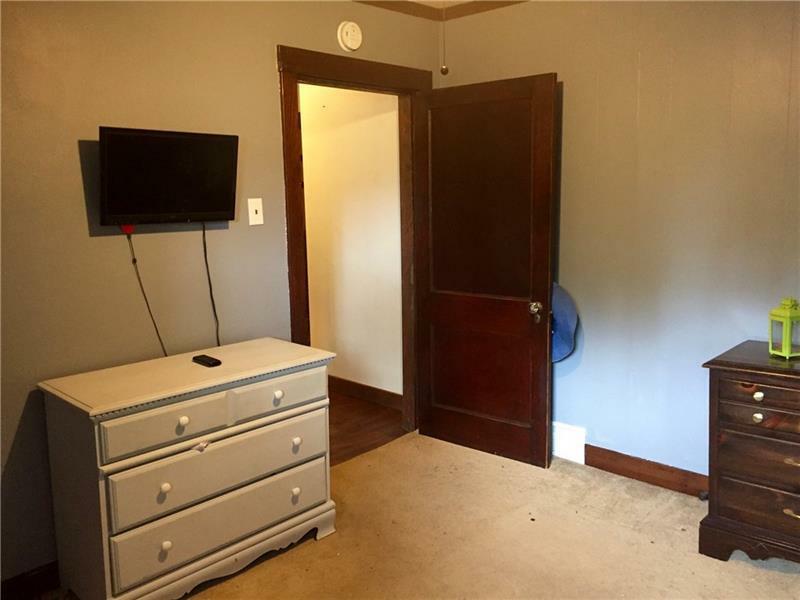 The front door opens to a large entry hallway with a coat closet and half bathroom. 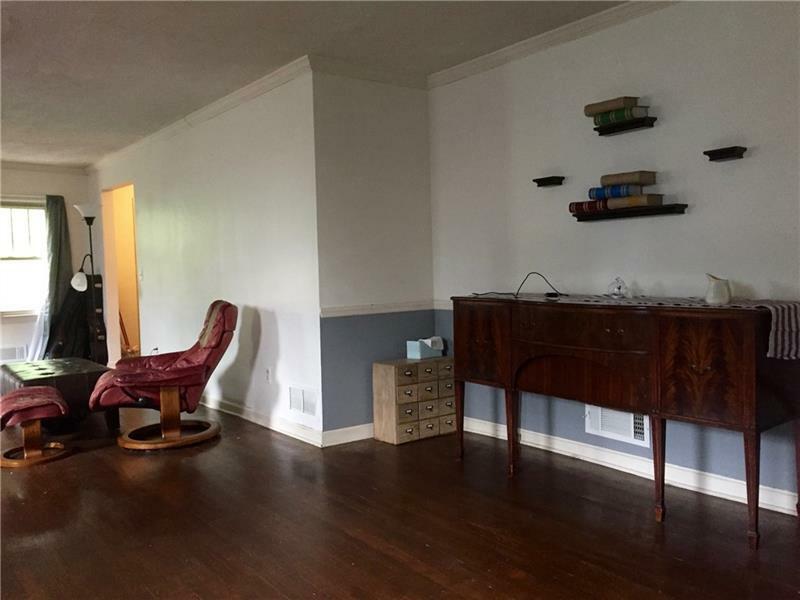 The living room blends into the dining room, providing a flexible open floor plan. 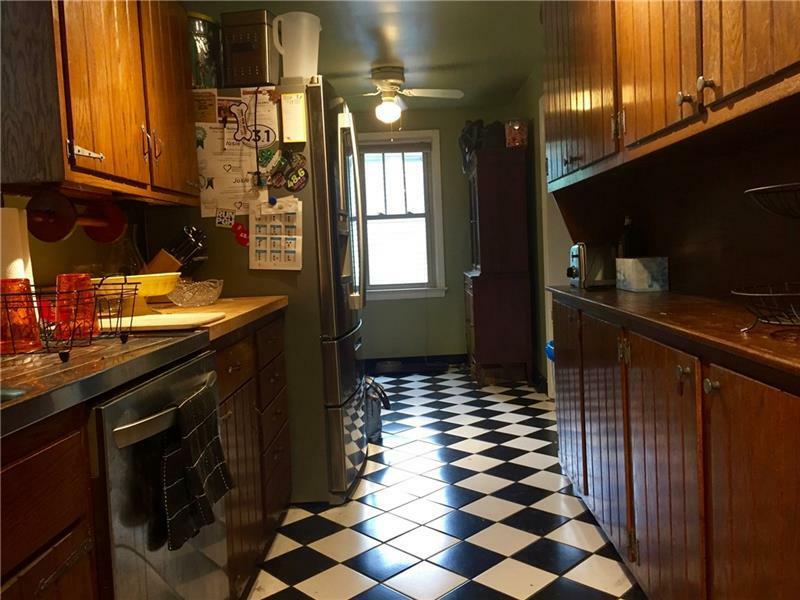 The kitchen has a eat-in breakfast nook as well as a stainless steel refrigerator, dishwasher, gas cooktop, and double oven. 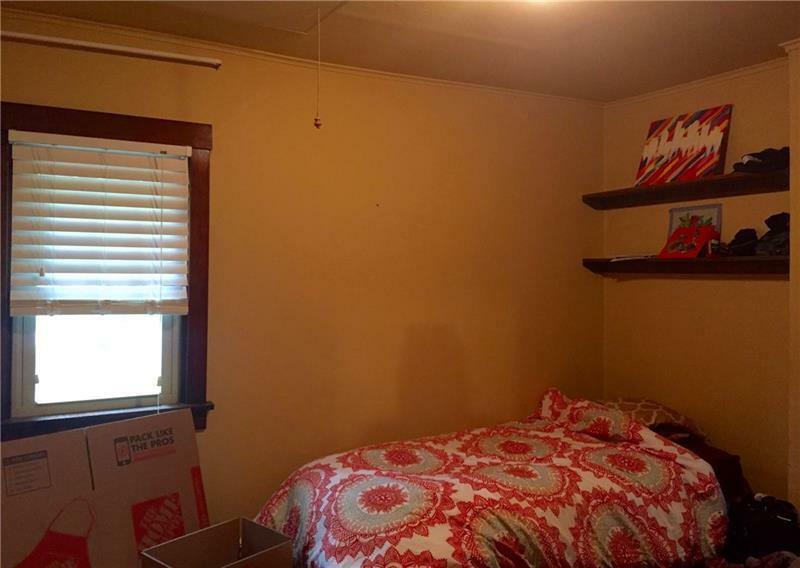 On the second floor, there are four perfectly sized bedrooms with ample closet space and a full bathroom. 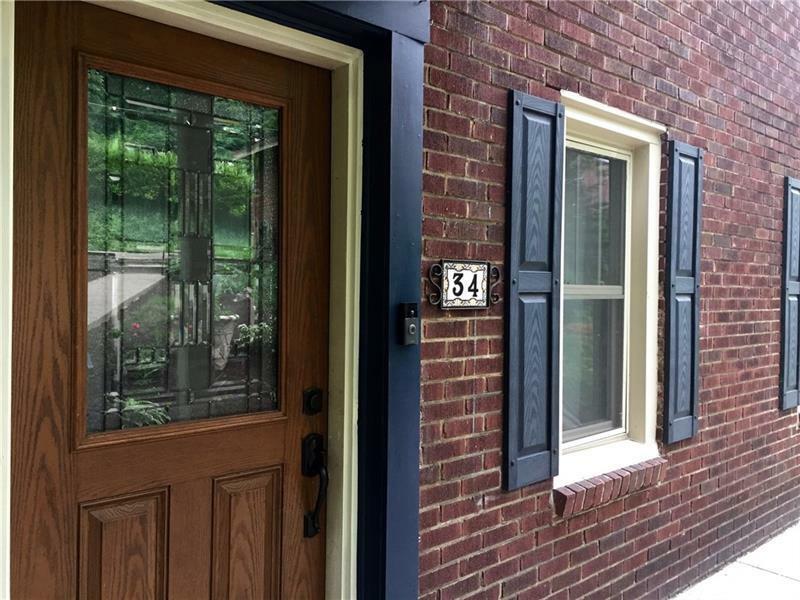 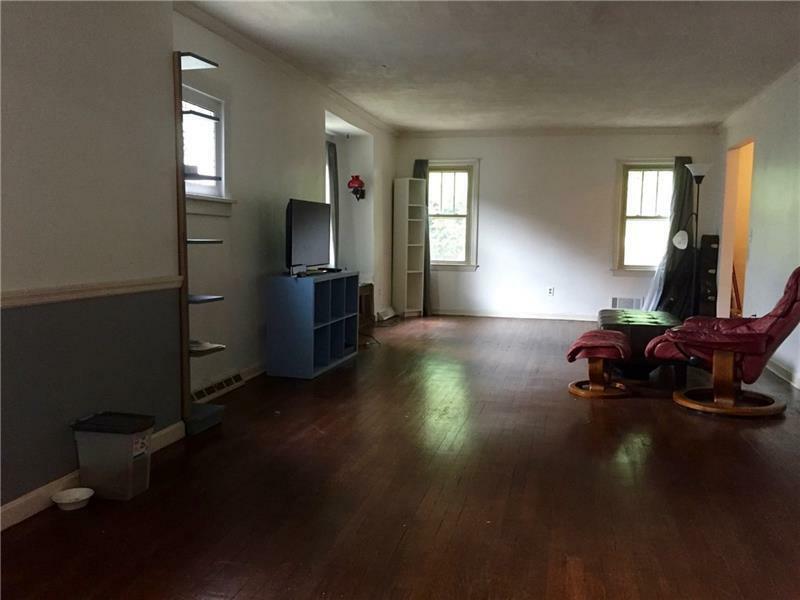 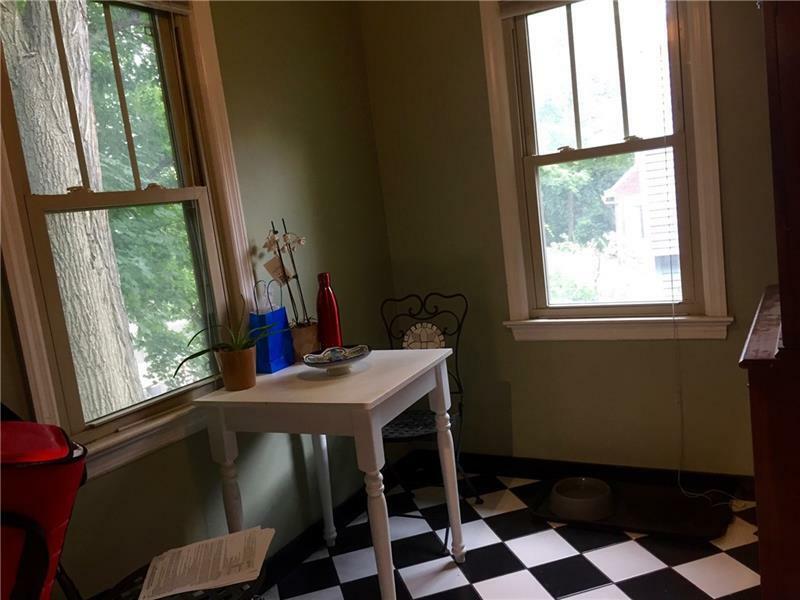 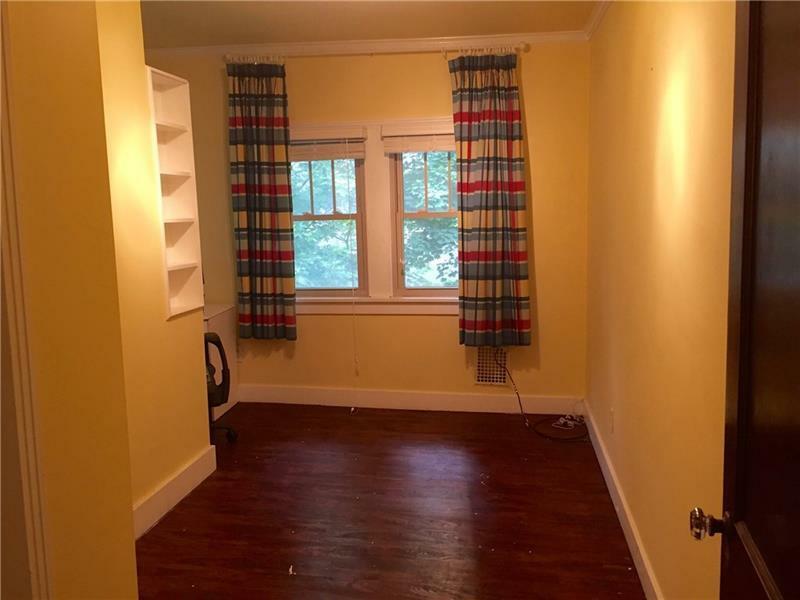 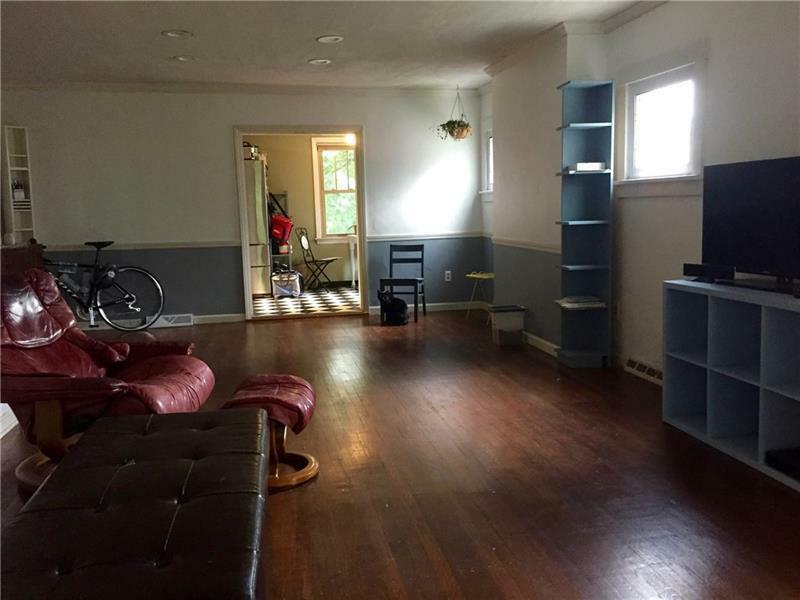 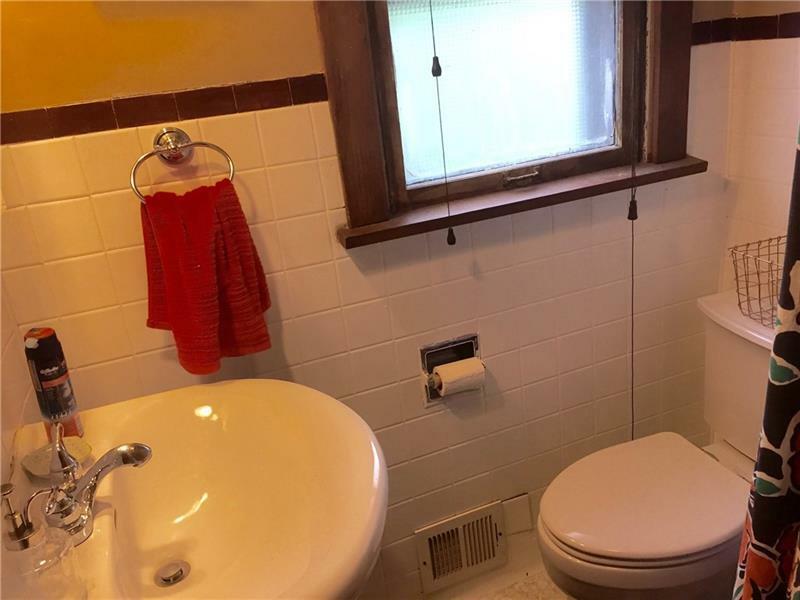 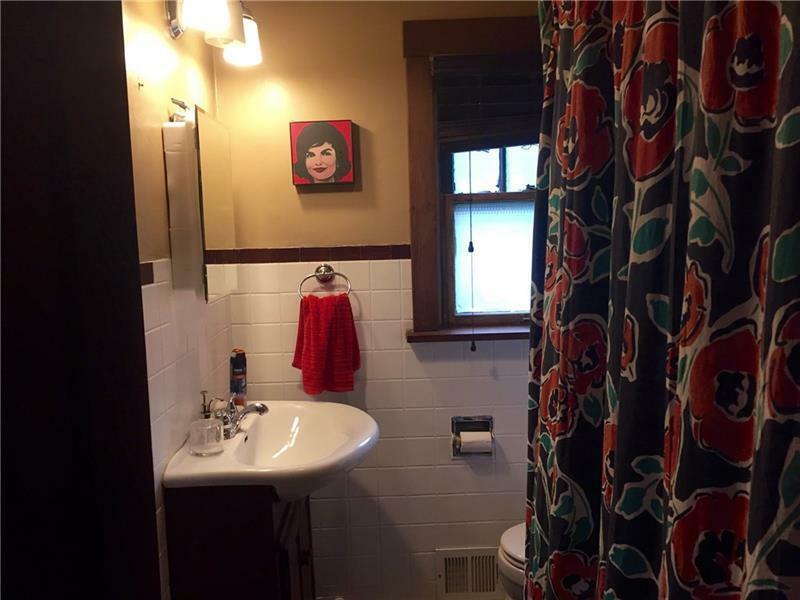 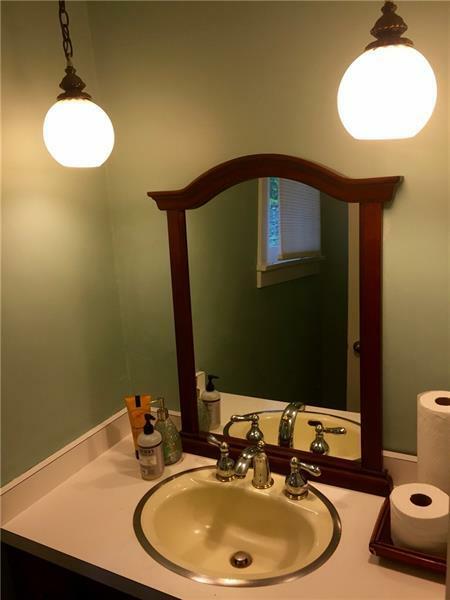 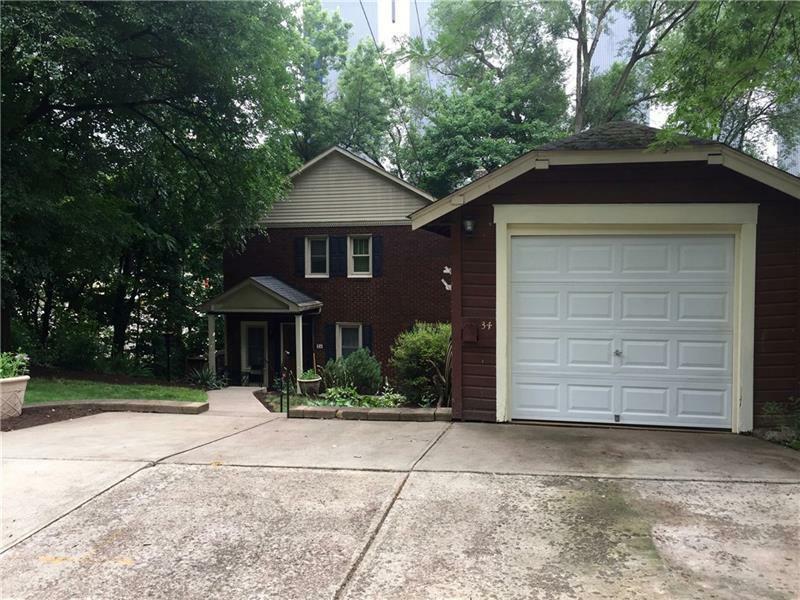 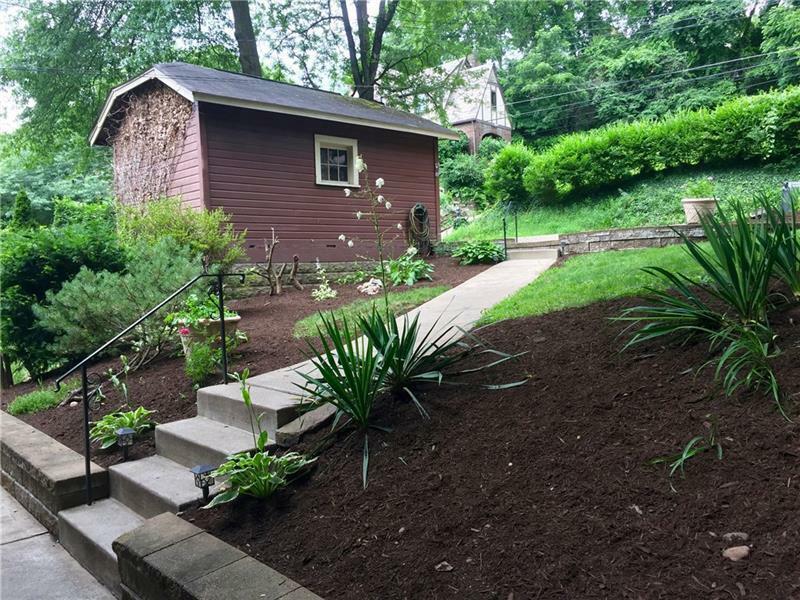 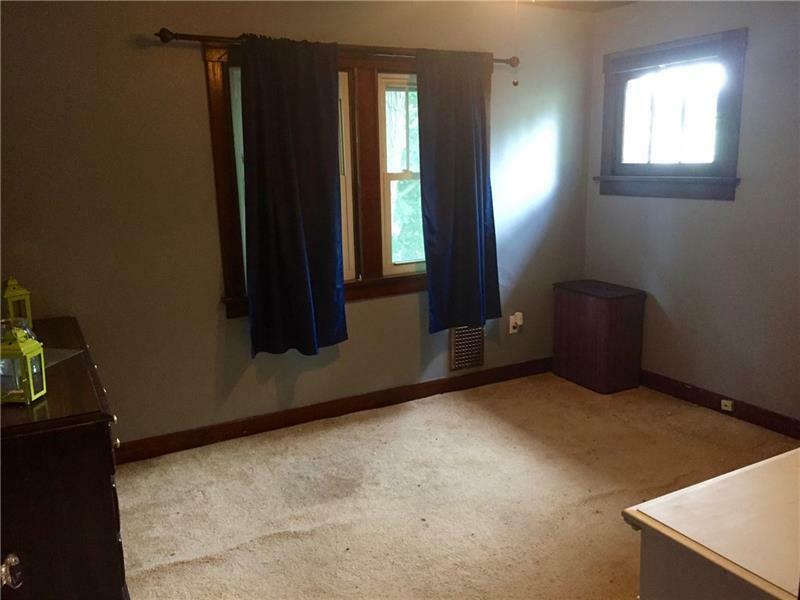 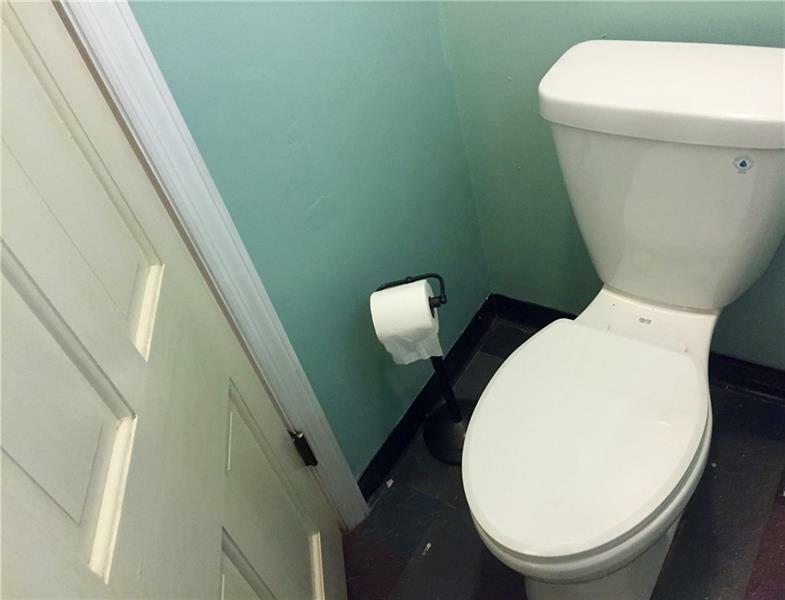 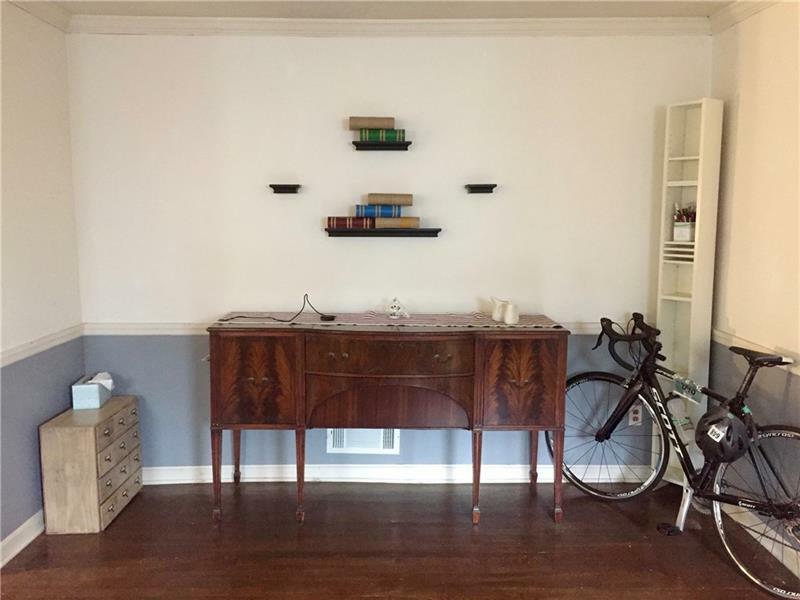 Fantastic location - convenient to the parkway, Edgewood Town Center, the Edgewood Community Center, and the restaurants and shops along S Braddock Ave in Regent Square.